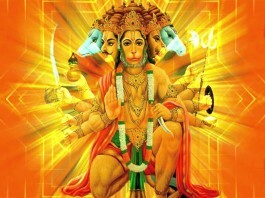 Hanuman is one of the most powerful god of Hindu. 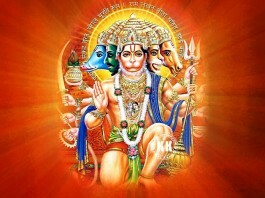 Hanuman Jayanti is a festival of Hinduwhich is distinguished in whole India to celebrate the beginning of Lord Hanuman. 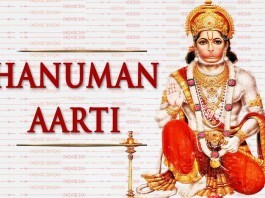 Hanuman natural to Kesari and Anjani. While to mythology Hanuman born have monkey divinity to provide a huge god of Lord Ram. 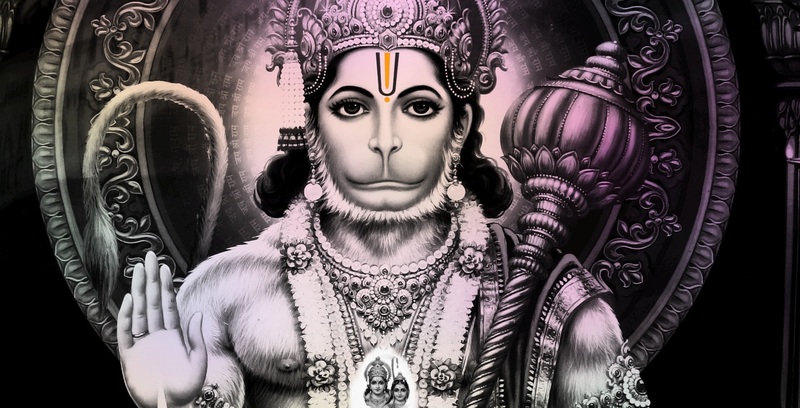 Hanuman, also known as Hanumat and Pavan-Sut, is one of the most popular deities amongst Hindus and is seen in temples throughout India. 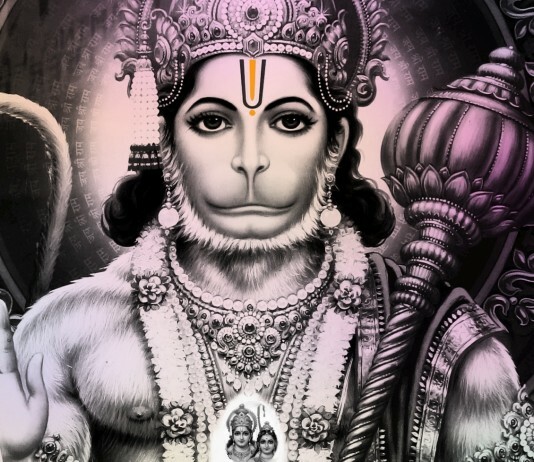 His picture, often with Rama and Sita, can be found in almost every Hindu home. 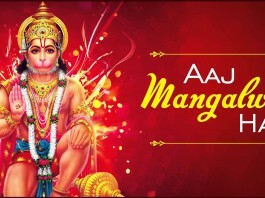 He is considered to be the god of power and strength and as such is the most favored deity of wrestlers and bodybuilders, and is especially venerated by princes and warriors; Tuesday is his sacred day of worship and his birth anniversary is celebrated as Hanuman Jayanti.